Jordan Aqaba hotels. - Hotel videos, user reviews, cheap booking! Showing 1 - 10 of 43 best hotels. | Sorted by rating. Overlooking the Red Sea, this beach resort features 5 different dining outlets and an outdoor pool bordering white sandy beaches. Its modern designs add to the tranquility of the surroundings. 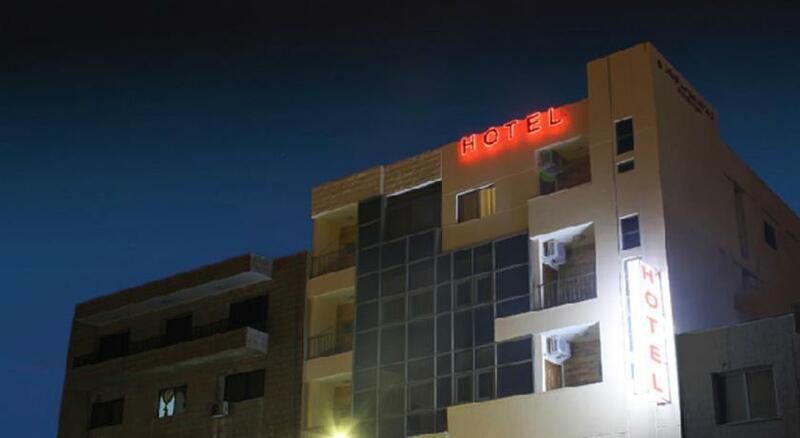 Just a 10 minute walk from the beach, Cedar Hotel is in Aqaba. It offers modern, air-conditioned accommodations with free Wi-Fi. 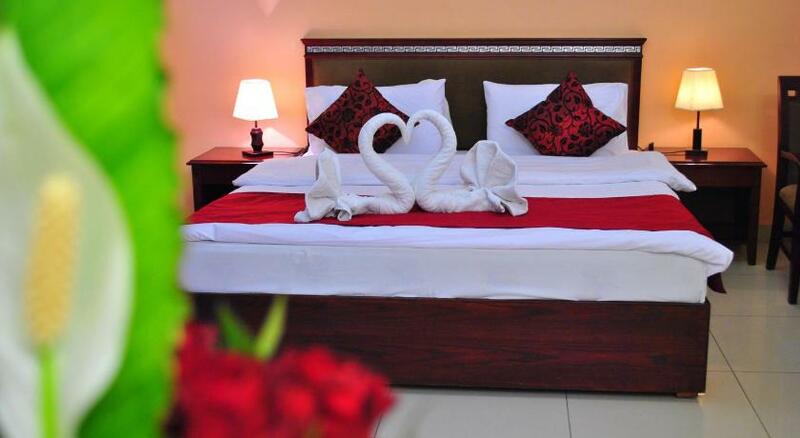 Baraka Al Aqaba Hotel Suites is located in Aqaba and offers self-catering accommodation. Free Wi-Fi access is available. The property is within a short driving distance to Aqaba South Beach. Hilton Aqaba features an edgeless pool with Gulf of Aqaba views. It has 2 whirlpools, a sauna and a well-equipped fitness center. King Hussein International Airport is 6 miles away. 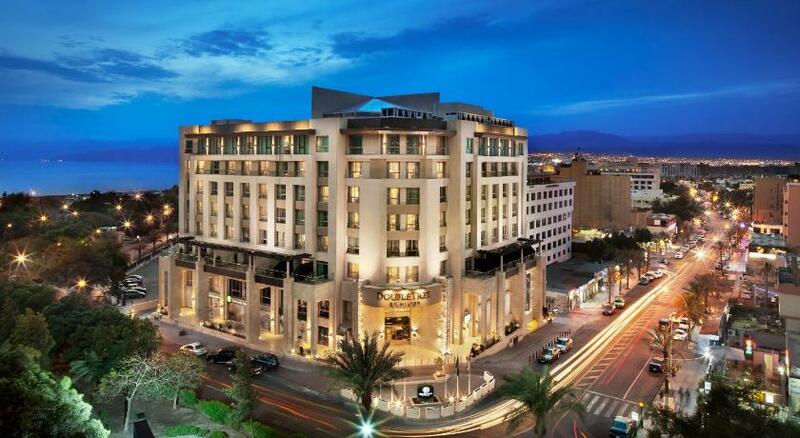 This 5-star resort in the center of Aqaba is just over a quarter mile from the Red Sea. It features a private beach, several outdoor pools and 8 food outlets. It also has free Wi-Fi in all areas. 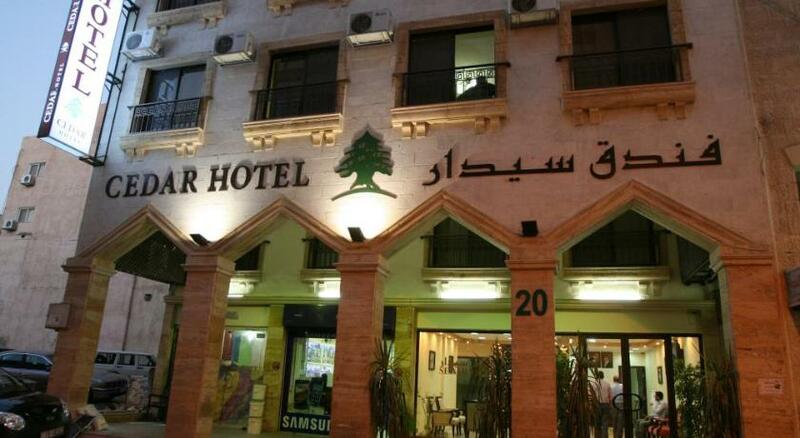 Ideally located in the centre of Aqaba, Golden Rose Hotel is a budget hotel that features air-conditioned accommodation with a flat-screen satellite TV. Aqaba Beach is a short walk away. Just 650 ft from Aqaba’s Red Sea, My Hotel offers a rooftop restaurant with Aqaba skyline views and an outdoor pool with snack bar. Rooms include LCD TVs with cable channels.